To enter, anglers fishing the Boater Division pay $210 with co-anglers paying $105. 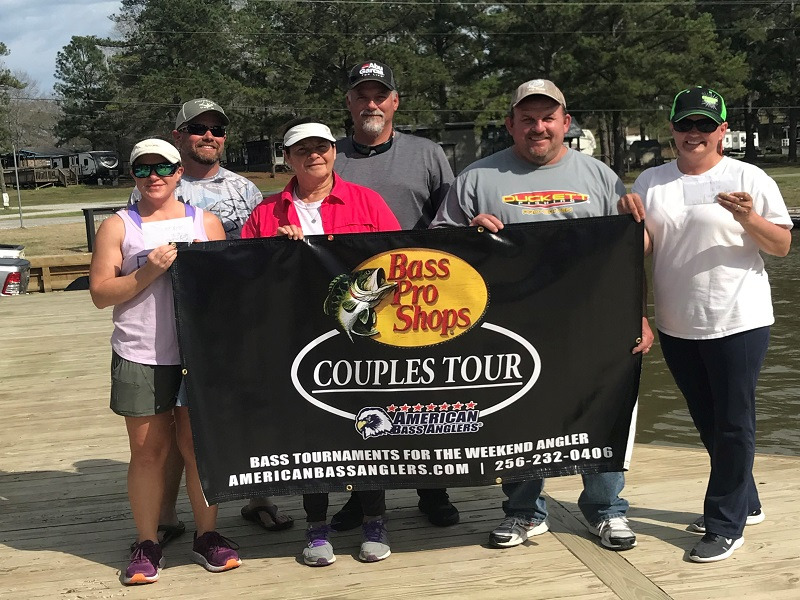 The payout for all events will be based on the number of entries, for one-day divisional events, $5000 will go to the winning boater based on a minimum of 60 boats, for each 2-day Area Championship $10,000 for boaters and $5,000 for co-anglers based on 100 boats. Anglers fishing the Boater Division may weigh in up to five bass. Co-anglers may weigh in up to three bass. The Registration & Briefing for this event will be held at the stage trailer on Saturday, February 23, 2019. Located at 3157 Weakley Lane, Mt. 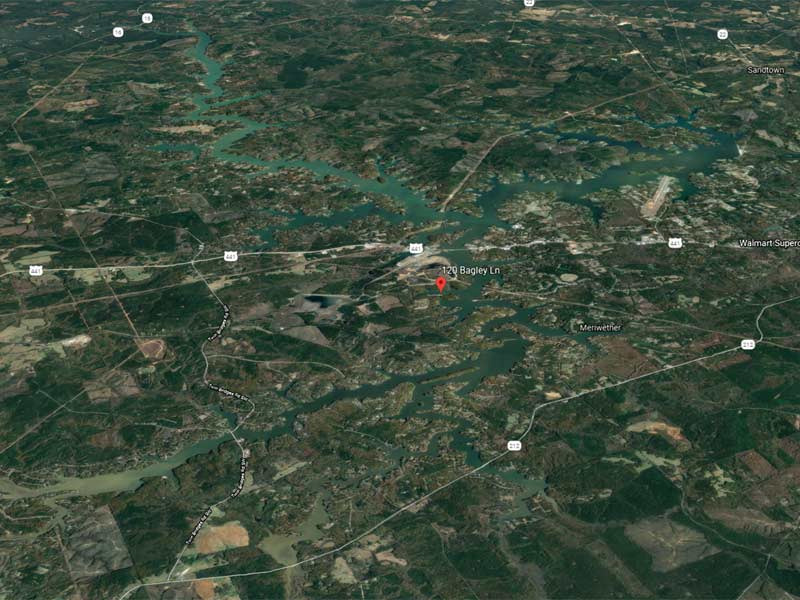 Juliet, TN 37122 from 4:00 pm to 6:00 pm with the meeting at 6:30 pm local time.